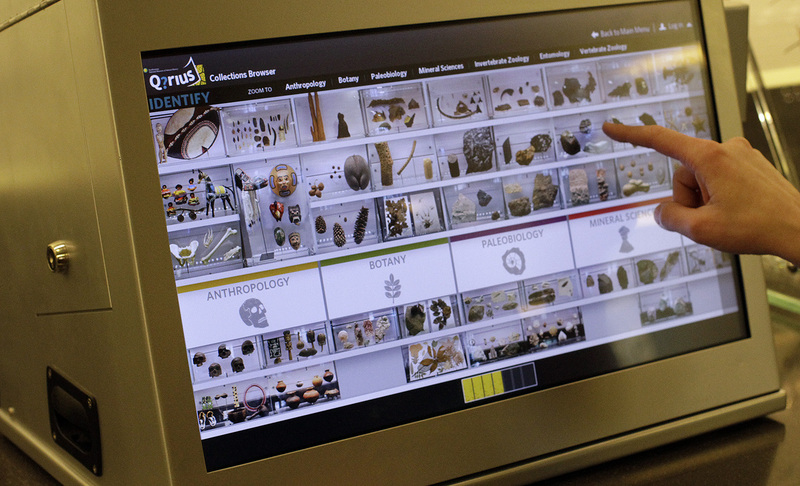 Q?rius is an interactive science education space at Smithsonian’s National Museum of Natural History. 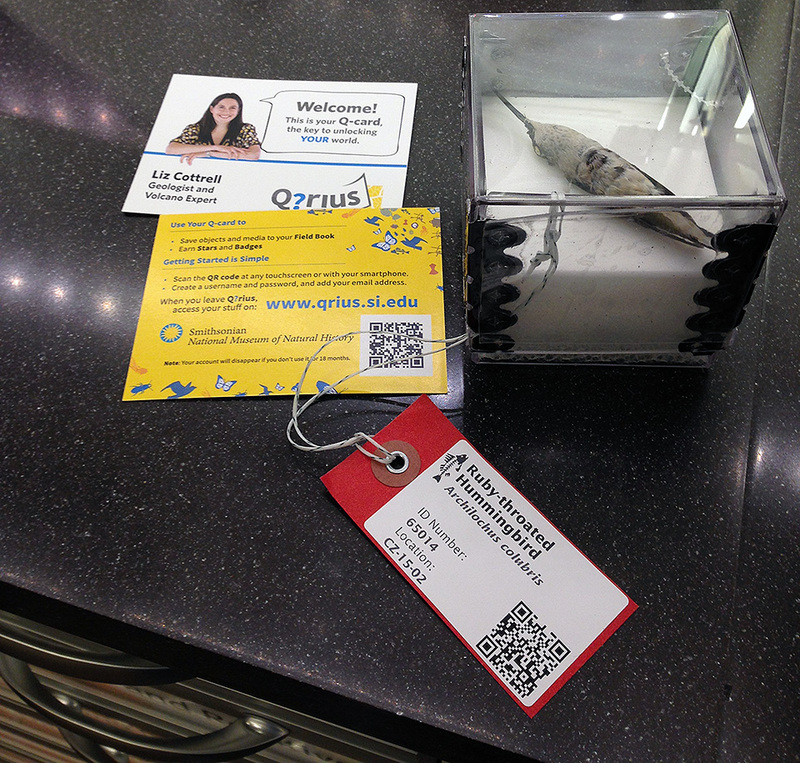 It consists of a series of interactive kiosks that provide young scientists a way to discover science and nature via a series of digital tools and activities. 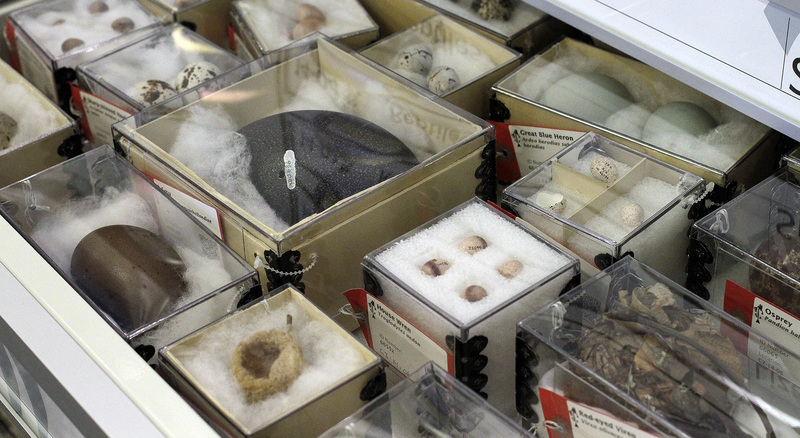 Users can access and explore the museum’s vast collection of scientific artifacts – physically and virtually and curate their own collection of specimens in the form of a Field Book, which is accessible in the space as well as online.